Allergies affect lots and lots of dogs. Just try googling “dog allergies” and you’ll get over 20 million results. It can be really disheartening trying to solve your dog’s allergies. You can spend many months working with your holistic vet to get to the bottom of what’s causing the allergies and then finding a way to eliminate them. 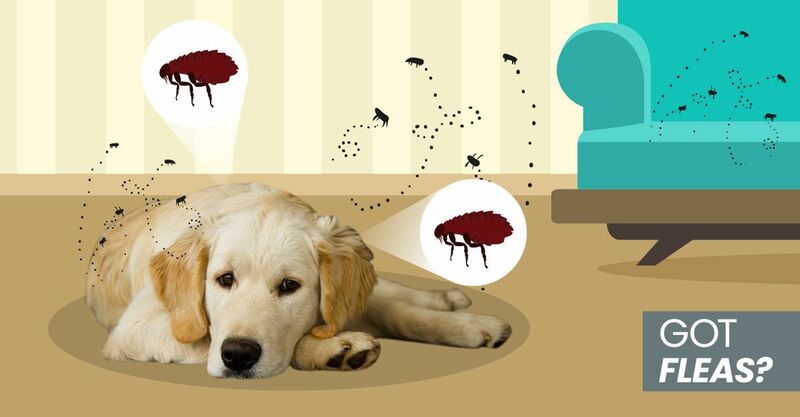 Whether your dog’s allergies appear in the form of itchy skin, ears or feet, or digestive problems like chronic diarrhea, allergy symptoms can make life miserable for both your dog and you. Needless to say, pharmaceutical companies have come up with quite a few ways to medicate dog allergies. But you should think twice before using any of these drugs. Allergy symptoms are the result of an improper immune response, so conventional treatments usually involve drugs to suppress your dog’s immune function. These can include steroids as well as anti-allergy drugs like Atopica or Apoquel. These are highly risky drugs that may reduce your dog’s allergy symptoms (sometimes only temporarily) … but because they suppress your dog’s immune response, they can also increase his susceptibility to serious life-threatening diseases like cancer. Hypoallergenic prescription foods are also very starchy, making them likely to aggravate allergies; they use low quality oils that easily become rancid; and they contain fillers like powdered cellulose – which is basically sawdust. Holistic veterinarian Deva Khalsa VMD describes how these drugs work in her articles on Atopica and Apoquel. Be sure to read these articles before you consider using either of these drugs for your dog. Conventional veterinarians also like to recommend expensive prescription dog foods for allergies. But according to veterinarian Meg Smart DVM PhD, these diets usually contain a lot of dubious ingredients. One of these is hydrolyzed protein, another name for MSG (monosodium glutamate), which can cause brain damage. Hydrolyzed proteins have not been effective in fighting allergies in clinical trials, and have caused some dogs’ skin symptoms to worsen. Dr Smart recommends preparing your own dog food so you know exactly what’s in it. So, if you don’t want to use suppressive drugs that may provide temporary relief but don’t really “cure” anything, or feed expensive but poor quality prescription diets, what can you do to relieve your dog’s allergy symptoms? Fortunately there are many natural solutions that can help. Here are some easy and effective allergy-relieving fixes for your dog. 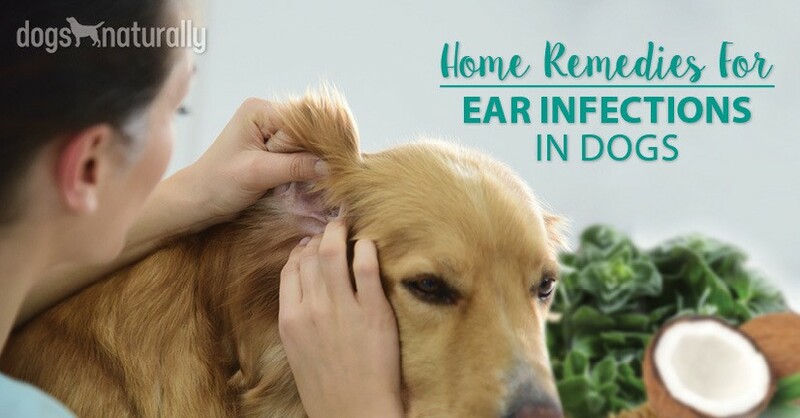 This list’s divided into two categories: first, foods and herbs to help relieve your dog’s overall allergy symptoms, and second, some topical fixes for itchy skin – things you probably already have in your kitchen or bathroom cabinet. Colostrum is naturally found in all mammalian mother’s milk. It plays a vital role in developing a newborn’s immune system and protecting him against disease. Colostrum contains an ingredient called praline-rich polypeptide (PRP) that research shows can help eliminate or improve allergy symptoms. It does this by helping to control an overactive immune system that causes allergic reactions. But it turns out that bovine colostrum (extracted from cow’s milk) in supplement form can be very beneficial to adults as well. And one of the things colostrum can do is help with allergies. It’s believed that PRP can also inhibit lymphocyte (white blood cell) and T-cell overproduction that’s common in allergic reactions. PRP may also help create special cells (helper T-cells and suppressor T-cells) that suppress and switch off the immune response. PRP is also anti-inflammatory and can reduce histamine that triggers allergic reactions. Bovine colostrum also provides your dog with antibodies to common allergens. These antibodies are built up over time in the cows as they themselves respond to the same allergens. When a dog takes a colostrum supplement, he takes in the antibodies contained in the colostrum and they’re then available in his body to respond to allergens. Colostrum comes in powdered or capsule form. It’s most effective when given on an empty stomach, but you can also use a little yogurt or broth. Use it for a month to start, then give as needed after that. Medium to large dogs: 2 capsules twice daily. 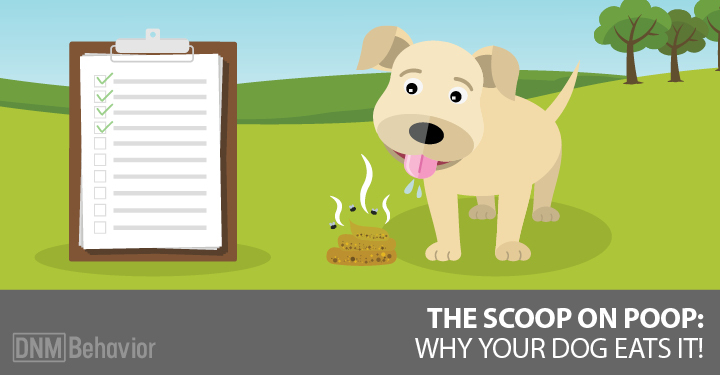 Read more about how colostrum can help your dog’s allergies. Quercetin is a flavonoid (a group of phytonutrients found in fruits and vegetables) that has antioxidant, antihistamine and anti-inflammatory properties. It’s been called Nature’s Benadryl for its ability to turn off histamine production and help manage inflammation and itching. Histamines are chemicals that cause allergic reactions, and research has shown that quercetin prevents immune cells from releasing histamines. This means that quercetin can help reduce allergy symptoms. Quercetin is contained in foods like green tea, broccoli, and apples so feeding these foods can be helpful. However, to really tackle allergies it’s best to give your dog quercetin in a more concentrated form, as a supplement. Quercetin supplements come in pill and capsule form. Quercetin supplements often come with bromelain, an enzyme that increases the bioavailability of quercetin, making it more effective. Quercetin is best given on an empty stomach. The recommended dose is 8 milligrams for every pound of your dog’s weight. The immune system starts in the gut so balancing gut bacteria is essential to help control our dog’s allergies. You can do this by giving prebiotic and probiotic foods. Holistic veterinarian Dr Jodie Gruenstern’s favorite way to do this is to give your dog sprouted seeds to protect against allergies. Sprouted seeds contain highly bioavailable vitamins, minerals, enzymes and probiotics that support a dog’s healthy gut flora. The nutritional value of sprouted seeds is far greater than that of the unsprouted seed and the nutrients are more easily absorbed by the body. Carnivores forage and we often see dogs eating grass. It’s possible they intuitively know the value of eating the amazing nutrition contained in freshly sprouting seeds. Sprouted seeds can provide the same probiotics and prebiotics a dog would eat while foraging in nature, to benefit his own individual gut bacteria. Well, let your dog eat grass when he wants to, of course! (Just make sure it hasn’t been sprayed with pesticides or herbicides). But you can also buy sprouted seed toppers to sprinkle on your dog’s food. Start out gradually and work up to 1 Tbsp per 10 lbs of body weight per day. Many herbalists recommend nettles to help manage your dog’s allergies and Dr Gruenstern uses them in her practice too. In their book Herbs for Pets, Gregory Tilford and Mary Wulff explain that nettles’ effectiveness against allergies may be due to their histamine content. They suggest that the effect is similar to the “like cures like” concept in homeopathy: the plant stimulates the body to protect itself from an attack of allergens. Nettles also contain quercetin (see # 2 above) which boosts nettles’ anti-allergy effects. If they’re growing nearby, you can pick nettles yourself but wear sturdy gloves because they sting! You can dry the herbs, or make nettle leaf tea, or, as herbalist Rita Hogan recommends, sauté fresh nettles in a pan with coconut oil until tender, and add to your dog’s food. You can also use nettle tincture, giving 2 drops per 10 lbs of your dog’s body weight per day. Dr Gruenstern also likes to use cooled nettle leaf tea topically for itchy skin or even as a rinse for itchy eyes. Mix 1 Tbsp of baking soda with a little water to make a paste. Place it on itchy, reddened areas and leave it on for a few hours before washing it off. This is very useful if your dog has itchy feet: place it between the toes or on top of the feet. If it falls off onto your carpet, it won’t do any harm – just vacuum it up. Mix 1 Tbsp baking soda with 8 oz water. Put the mixture in a spray bottle and spray your dog’s skin as necessary. Shake the mixture each time before using. A study of one licorice constituent, glycyrrhizic acid, showed that it has an antitussive effect similar to codeine. This is another one of Dr Gruenstern’s favorites. In Eastern herbal formulations licorice (Glycyrrhiza glabra L.) is a harmonizer that’s been used by Chinese and Ayurvedic formulators for allergy patients for thousands of years. In traditional Chinese medicine (TCM), licorice tonifies the spleen, benefits the Qi, moistens the lung, stops coughing, clears heat, detoxifies Fire Poison (boils, sore throat) and soothes spasms. A study of one licorice constituent, glycyrrhizic acid, showed that it has an antitussive effect similar to codeine. Licorice can also relieve inflammation in the upper digestive tract, increase the anti-inflammatory effect of glucocorticoids and helps eliminate mucus from the respiratory tract. Just what the doctor ordered for allergy sufferers! Tilford and Wulff recommend consulting a practitioner because dosage varies widely depending on your dog’s condition. However they suggest starting with 12 to 20 drops per 20 lbs of body weight twice daily, using a low alcohol licorice extract, or if using a tea, triple that dose. If you can’t get any sleep because your dog’s scratching his itchy skin all night, try some of Dr Deva Khalsa’s recommendations for topical fixes for itchy skin. Many of these things are probably already in your kitchen or bathroom cabinet. Polyphenols in green tea have an anti-inflammatory and antihistamine effect that can help soothe your dog’s inflamed itchy skin. Make a very strong brew, let it cool, then and apply it to the itchy areas for three to 10 minutes to soothe them. Save the rest of the brew in the refrigerator to use later. You can also wet a green tea bag and apply it to the skin, especially for hives or reddened areas. Keep an aloe plant in the house and you can use it for all sorts of skin ailments, from your own sunburns to your dog’s itchy skin. Or you can buy fresh aloe leaves at many grocery stores – they’ll keep for three days in the refrigerator. The fresh gel contains enzymes that help heal itchy skin and decrease inflammation. These enzymes are only in the fresh plant and not in the bottled gel. Slice the leaf open and apply the gel inside the leaf to itchy areas – it will cool and calm the skin. Witch hazel is high in tannins and can help reduce swelling and repair broken skin. Use organic witch hazel to soak a cotton ball and apply it to rashes or itchy areas a few times a day. You can also use witch hazel for itchy ears, and you can put some in a bowl and dip your dog’s feet in it if he has itchy paws. This is an old time remedy to help remove heat and inflammation. Pound a cabbage leaf until the surface is broken and the juice oozes out. Hold the leaf on the inflamed area. The leaf will get warm as it draws the inflammation out. Remove after several minutes. So, in the end, the best medicine for dogs with allergies shouldn’t come from the vet. Avoid a lifetime of risky drugs by trying some of these easy to use natural remedies to relieve your dog’s allergies.